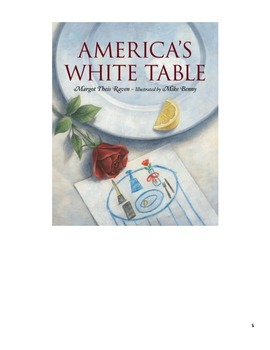 This lesson goes in conjunction with the book "America's White Table" By Margot Theis Raven. 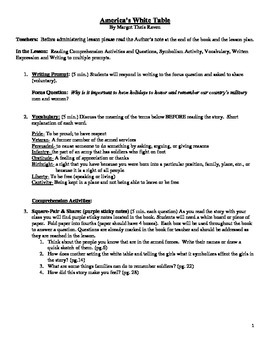 *The actual story is not included in this lesson. *Multiple engagement strategies used and explained how to use. 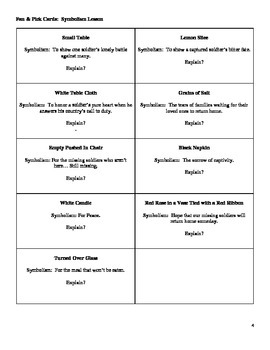 *This lesson has multiple examples of symbolism planned out for you. 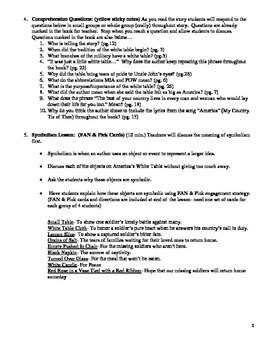 *This lesson is also a fantastic way to incorporate Veteran's Day or patriotism into the classroom.